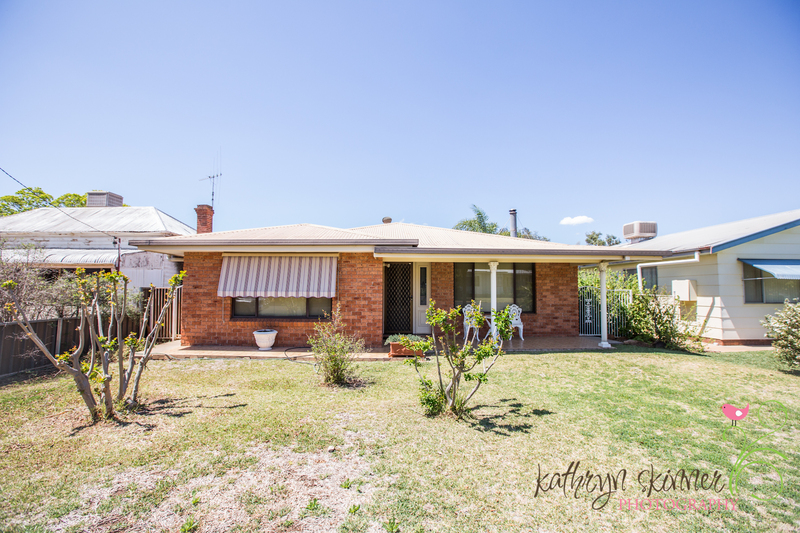 HomeSPACIOUS BRICK VENEER FAMILY HOME!! 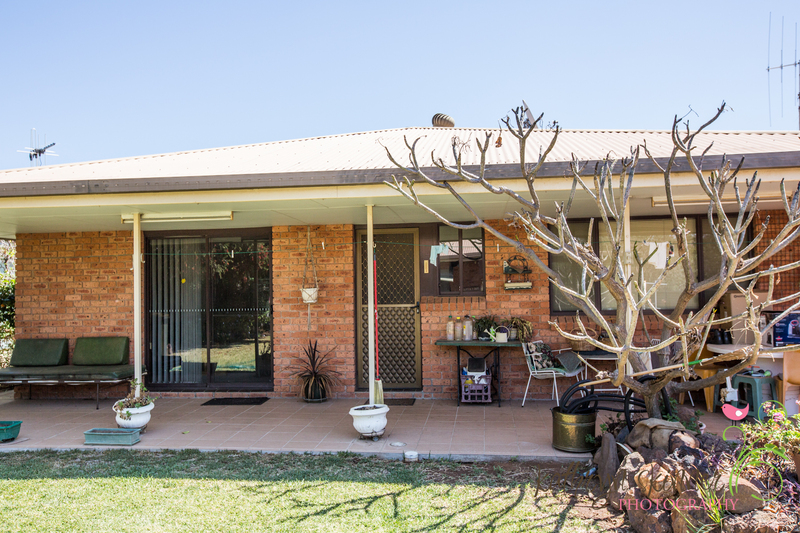 SPACIOUS BRICK VENEER FAMILY HOME!! 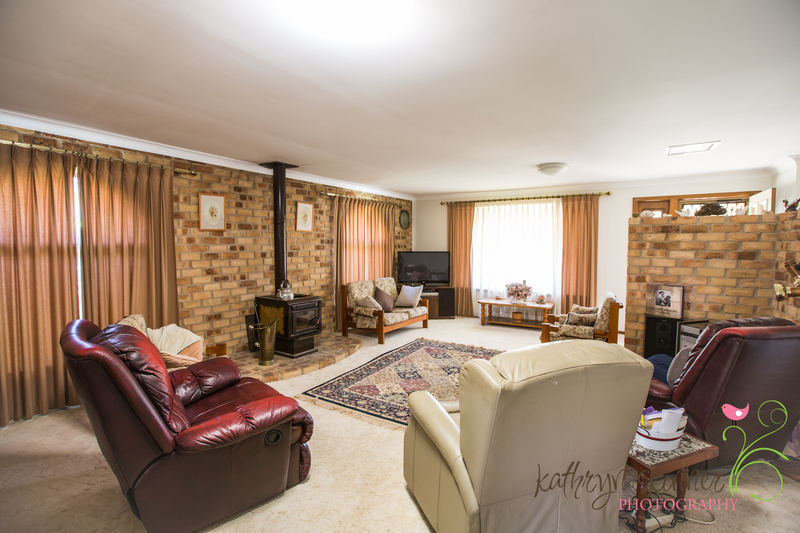 ~ Large family/lounge room with wood heater and external window awnings to block out excess sun light. 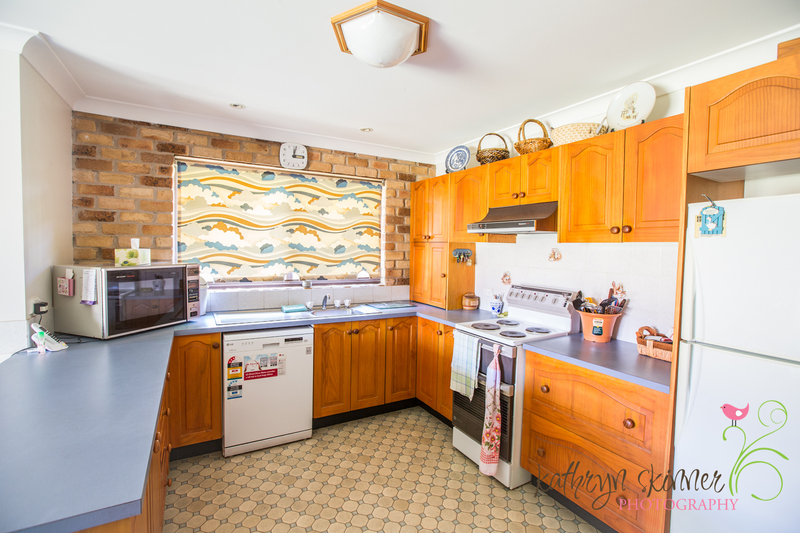 ~ Country style open plan kitchen/dining with ample cupboard space. 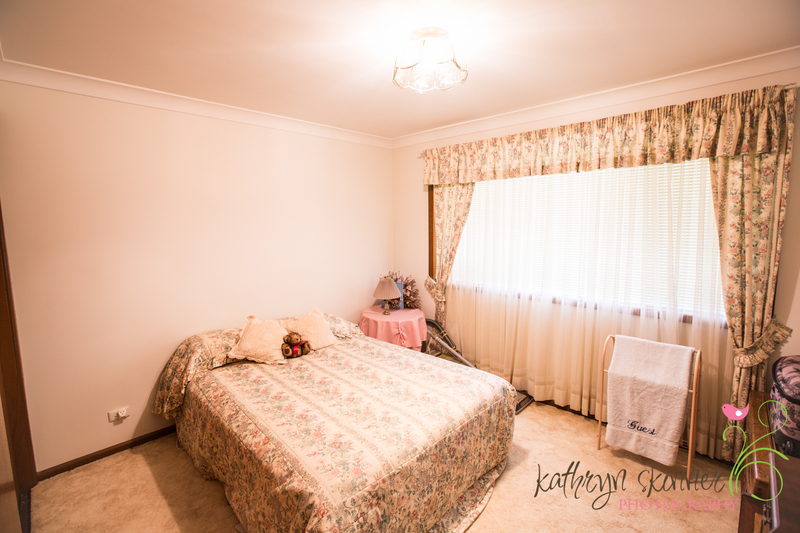 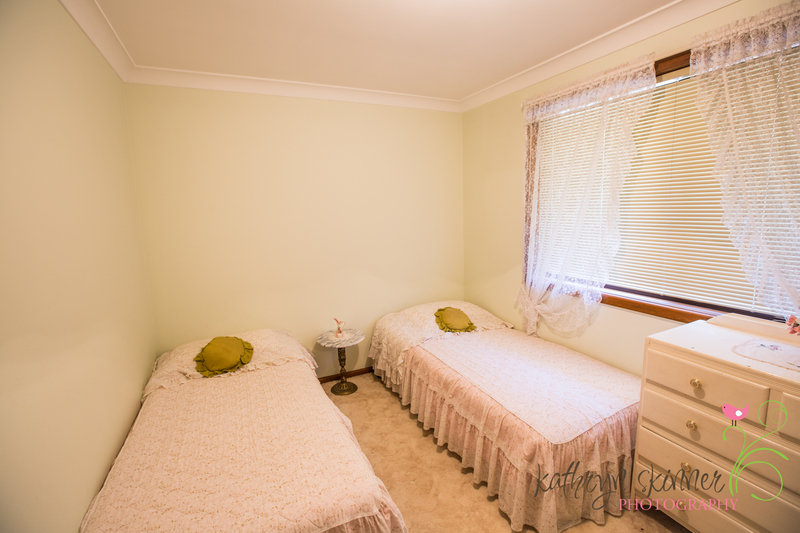 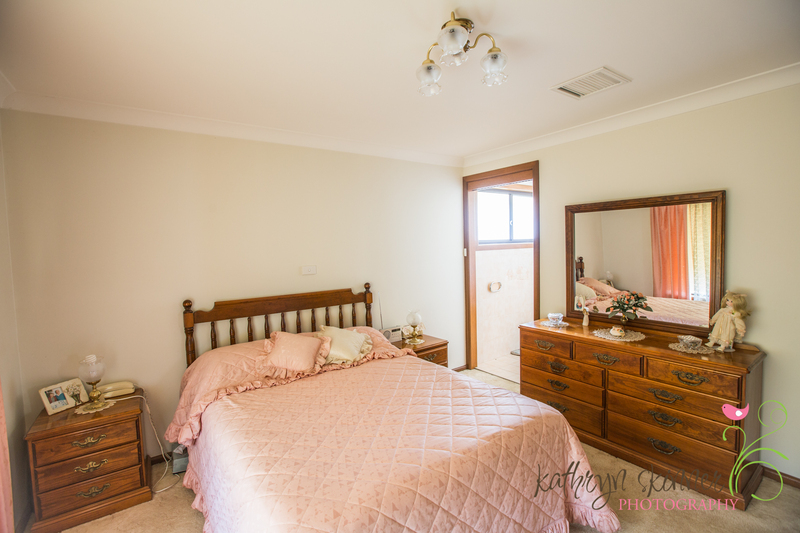 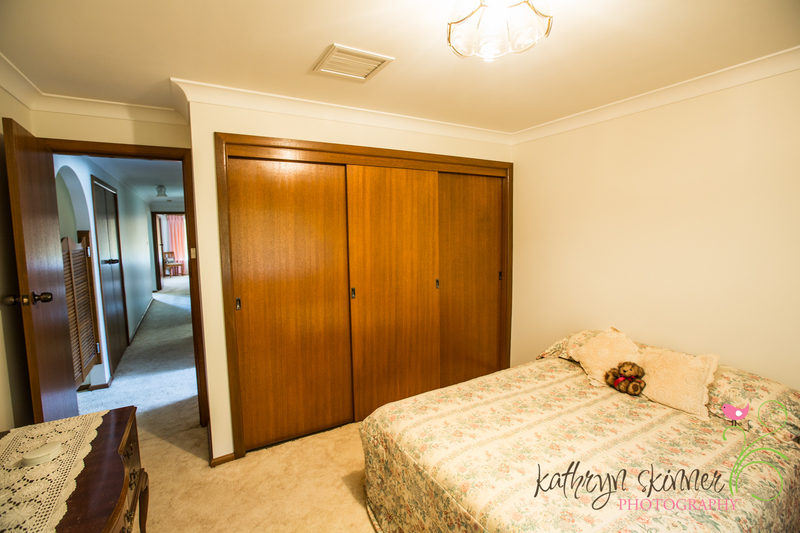 ~ 3 double sized bedrooms, main bedroom with built-in and En-suite. 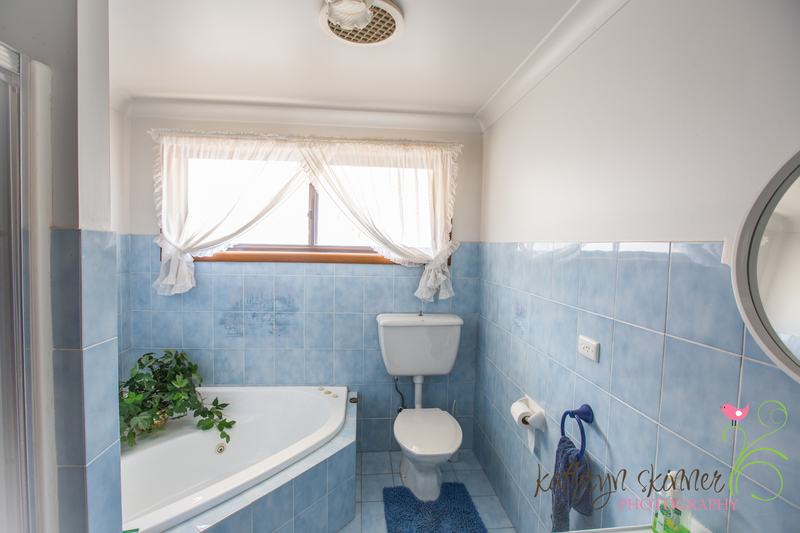 ~ Timeless bathroom with corner spa and shower. 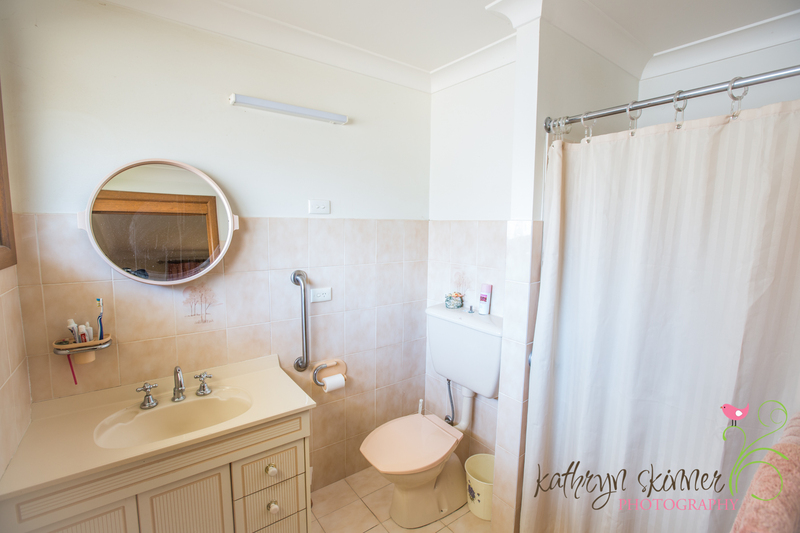 Central to all areas of the house. 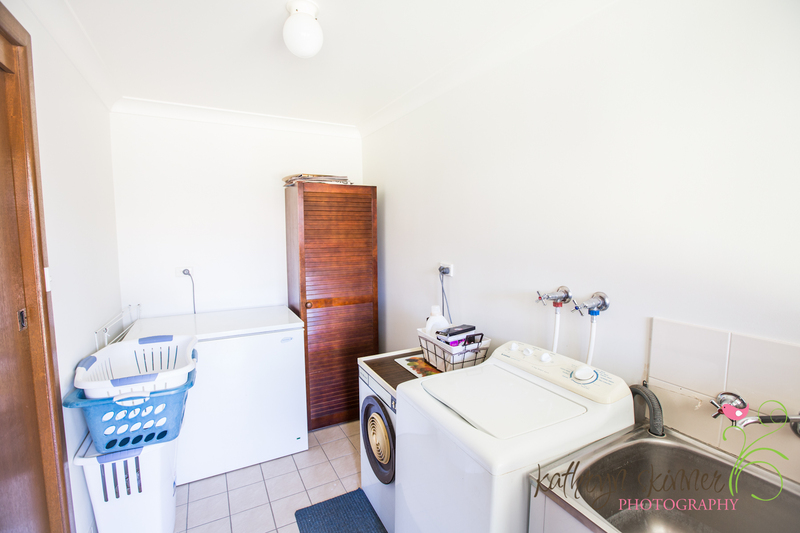 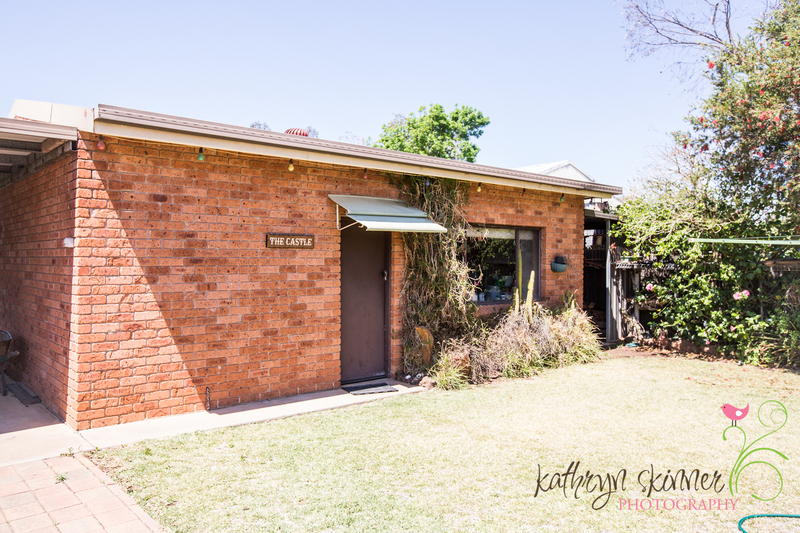 ~ Large back yard with established gardens, brick veneer garage/workshop with power, remote access to roller door and a carport at the side.